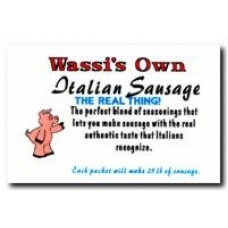 Our Pride and joy! 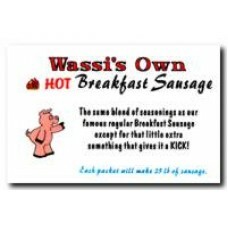 This recipe for Breakfast sausage has been in our family for generations. 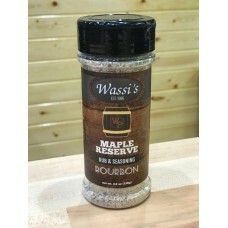 Guaranteed not to repeat! 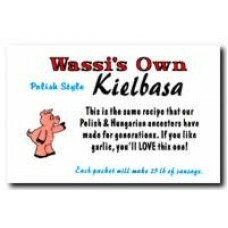 Your family and friends will beg you to make this one again and again. 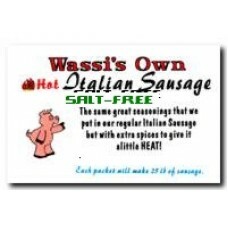 Remember. . all of Wassi's Own sausage seasonings are preservative free and all natural! 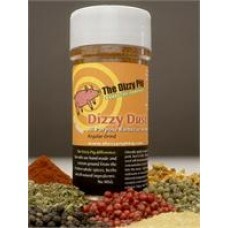 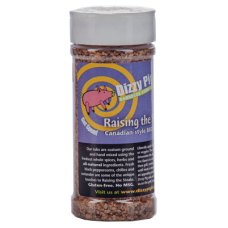 Dizzy Dust is an all purpose rub designed for all of your flavoring needs. Description The anchor of..